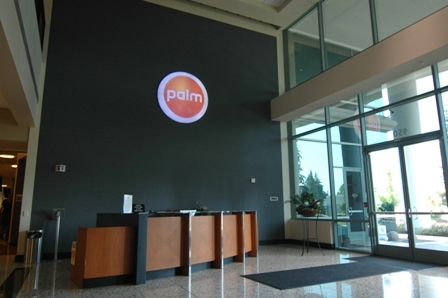 The existence of a successor to the Palm Pre has been known for some time, a device that was said to feature more under the hood than the design of the handset itself. 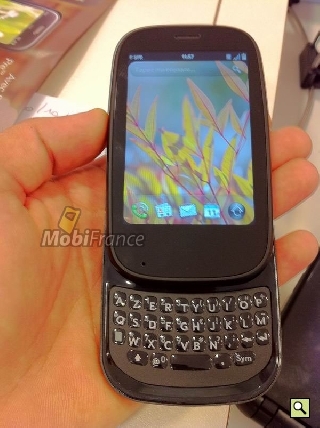 Leaked images emerging from France have helped reiterate this assumption, showing the Palm Pre 2 does have a different form factor but still closely resembles its older sibling. 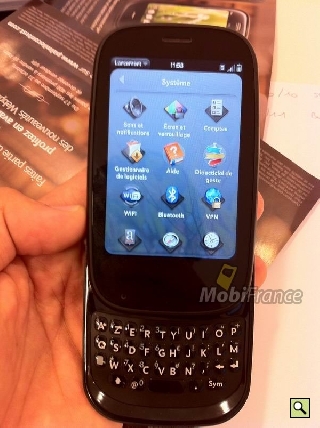 PhoneArena posted up the images, originally leaked by MobiFrance, showing a phone that is said to be packing a 1GHz processor with 512MB of RAM and is almost certainly powered by Palm‘s WebOS 2.0 operating system. 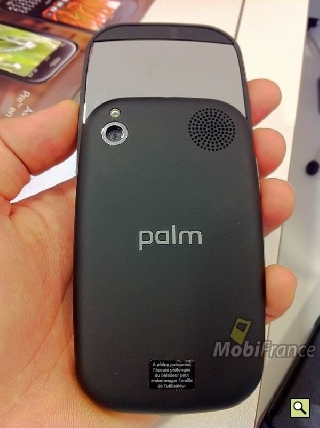 It is not known whether the Pre 2 will continue to feature the Palm branding or HP will decide to include the device in its own portfolio. 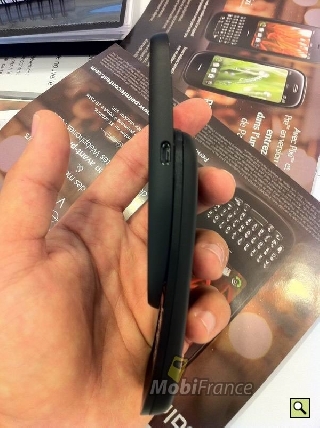 Now that the images are out, we expect more information to follow soon. As usual, we will follow it every step of the way.